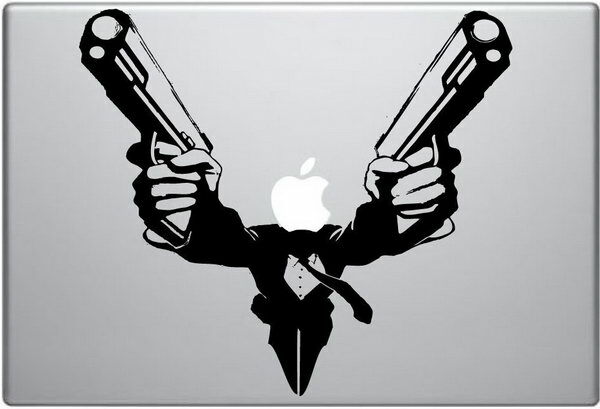 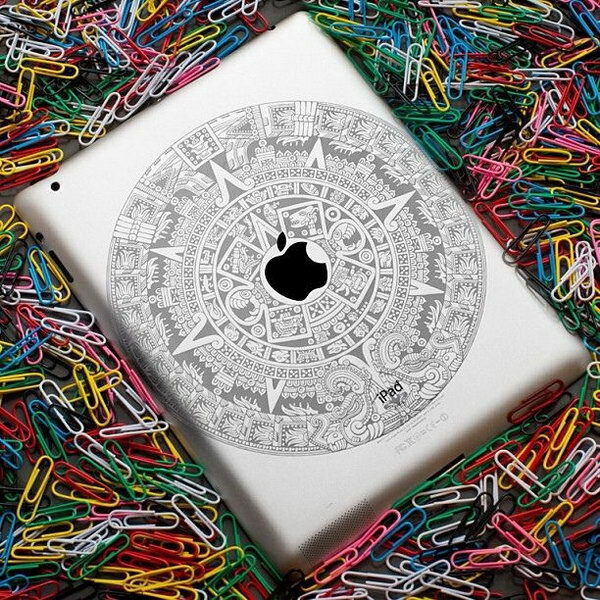 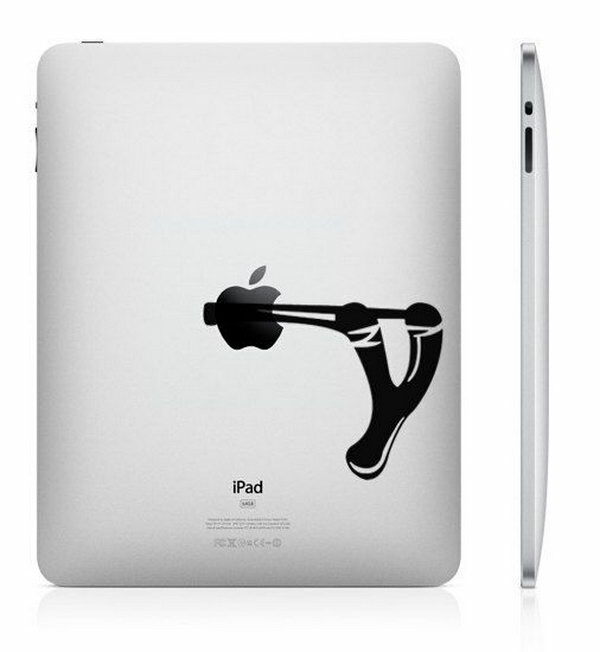 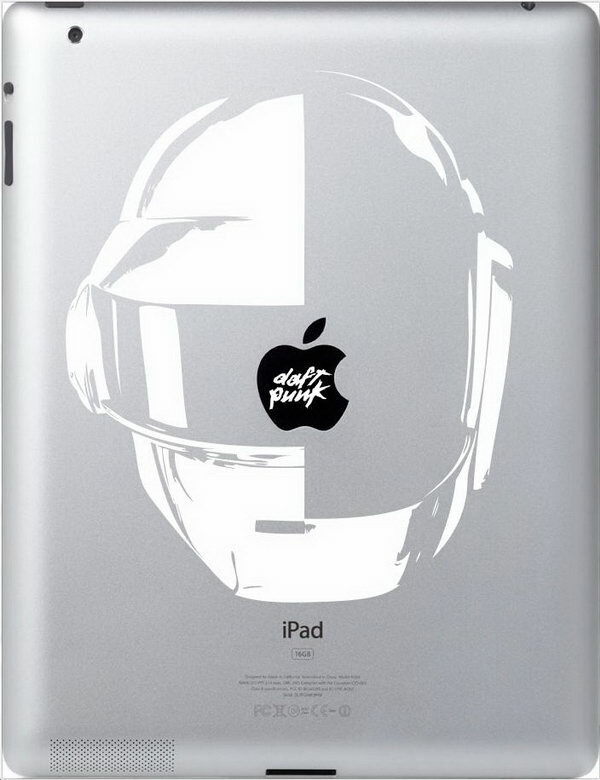 Looking for a perfect way to distinguish your iPad from others? 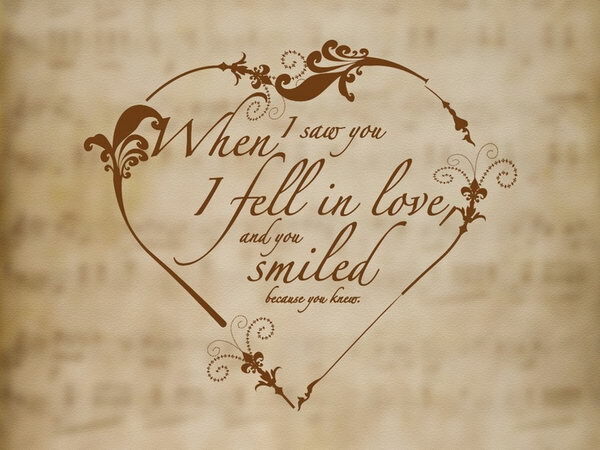 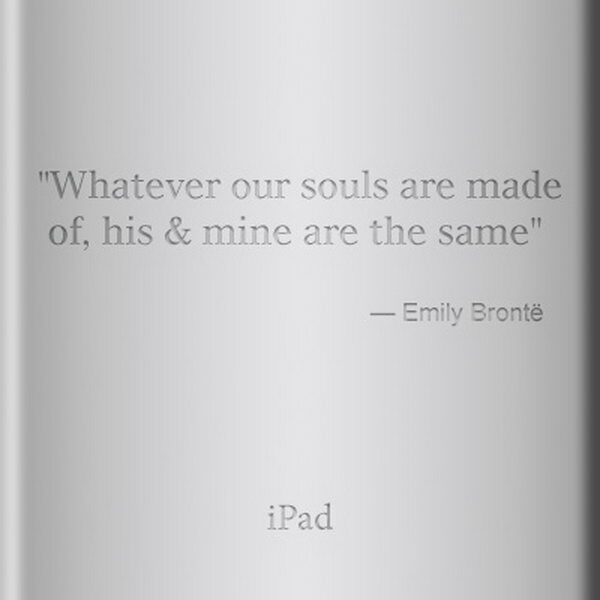 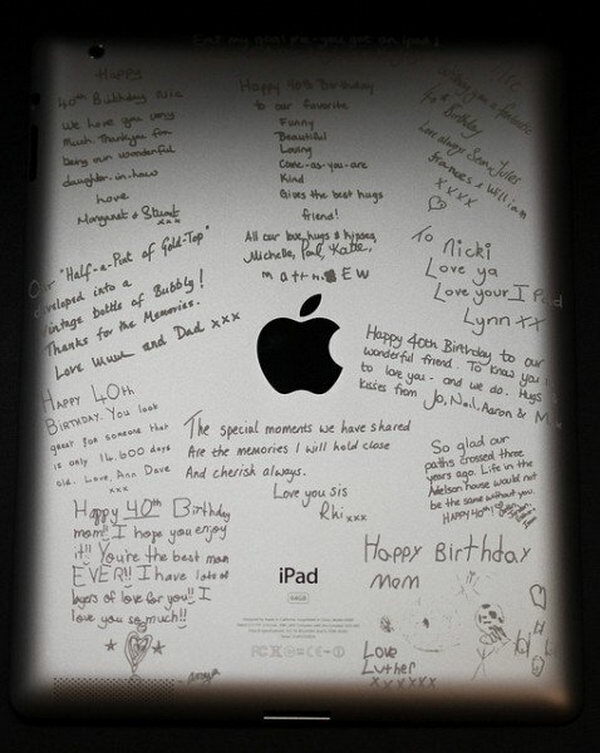 You can consider engraving a beautiful quote, your wedding date, or even personal thoughts on your iPad. 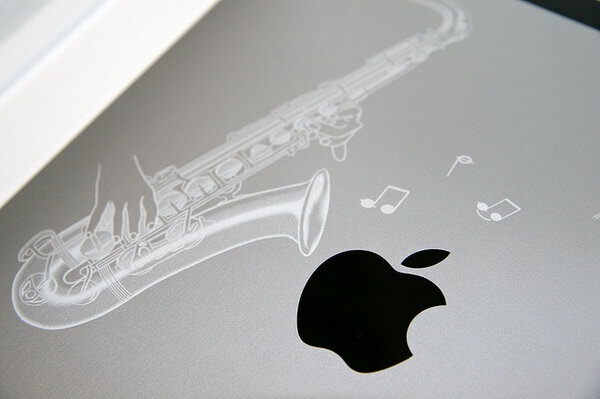 Apple has started free engraving on iPad or iphone for a while now. 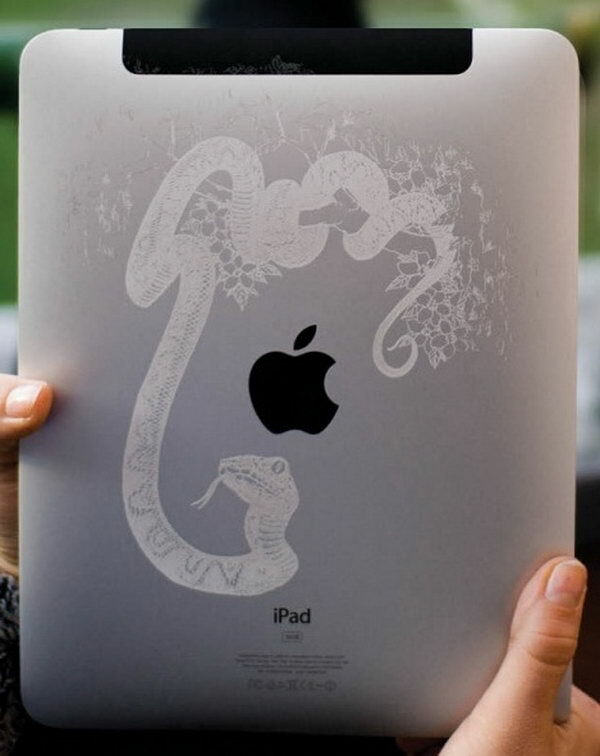 If you buy an ipad or iphone from their website, you can engrave your device in the Apple store. 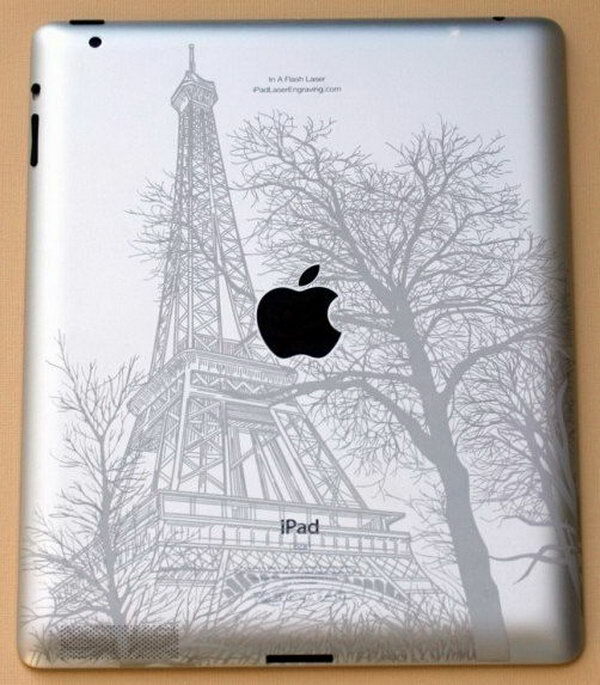 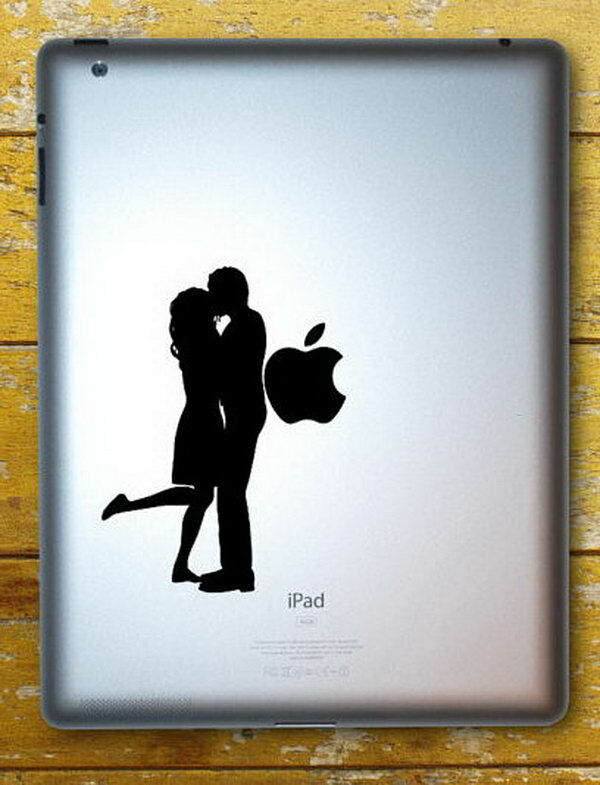 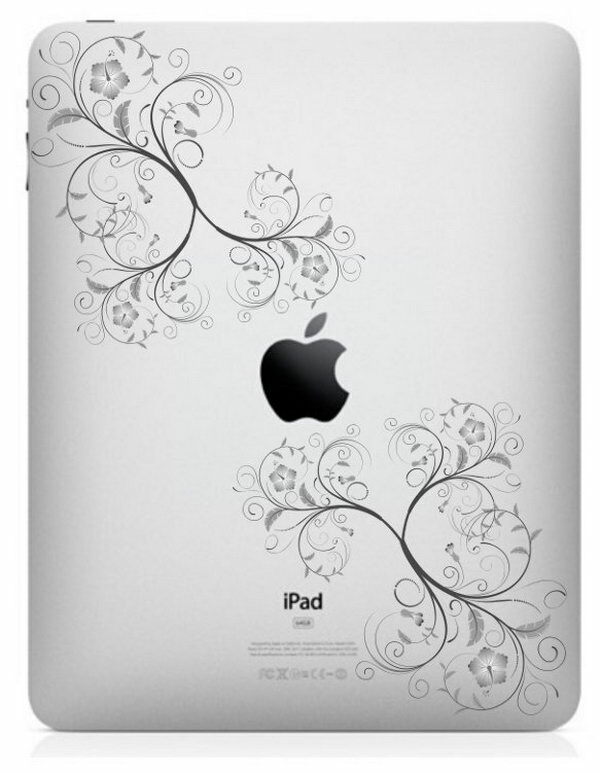 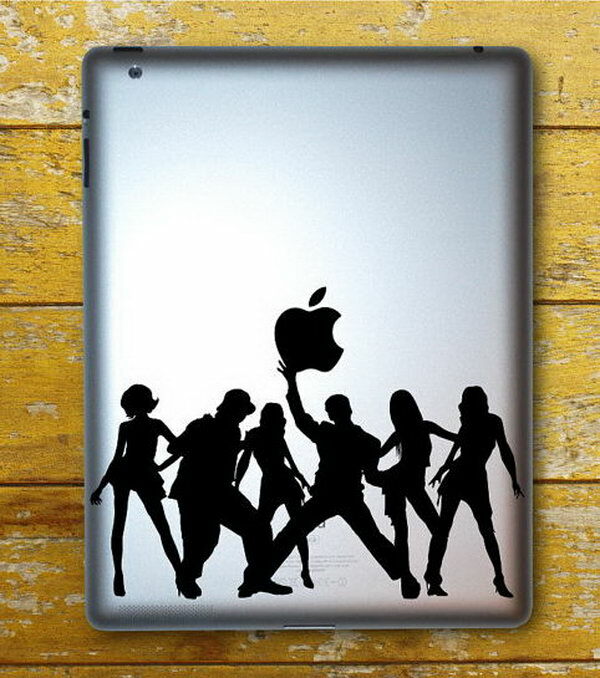 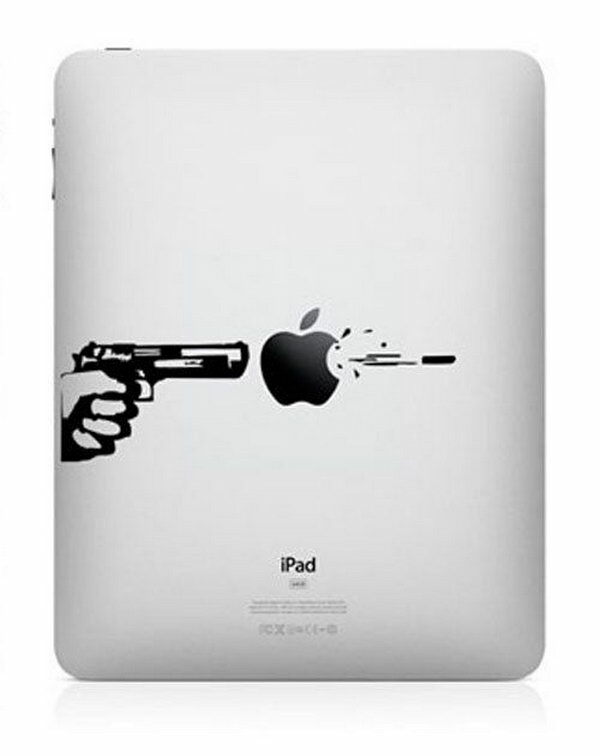 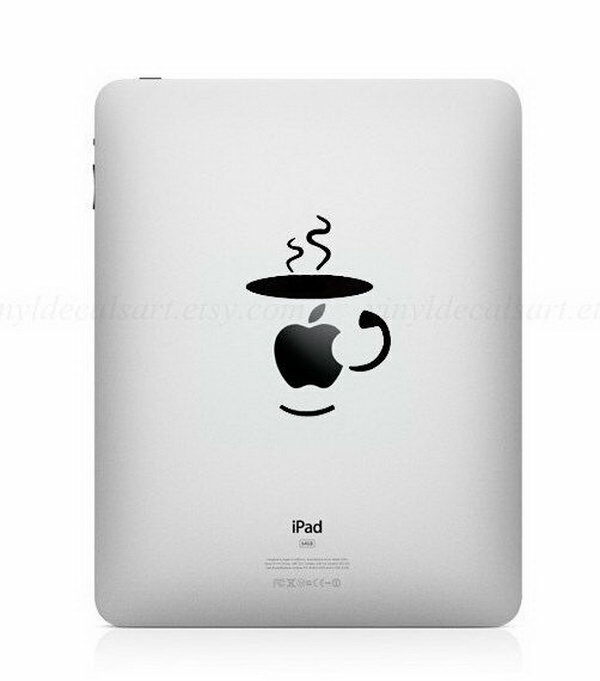 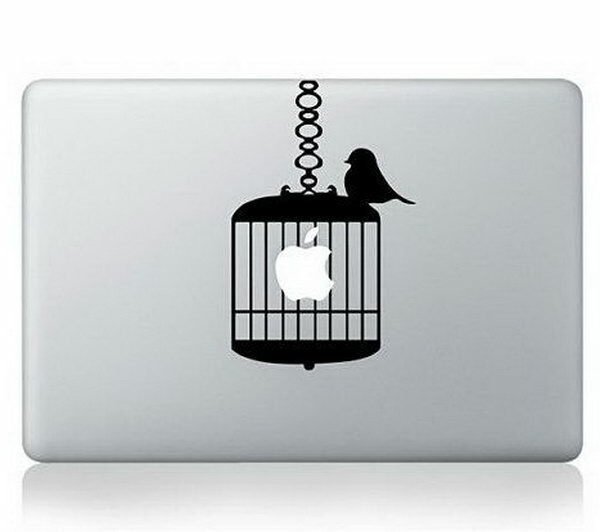 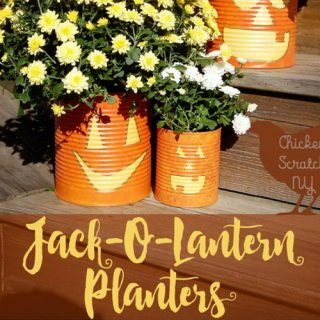 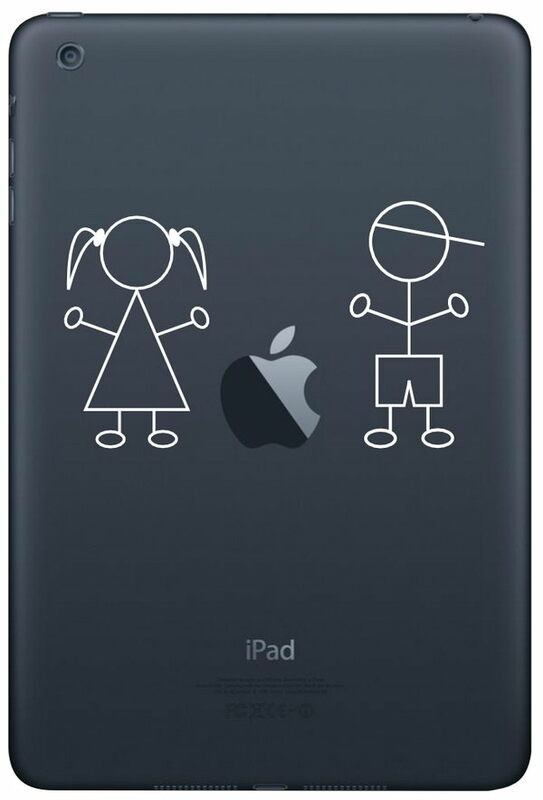 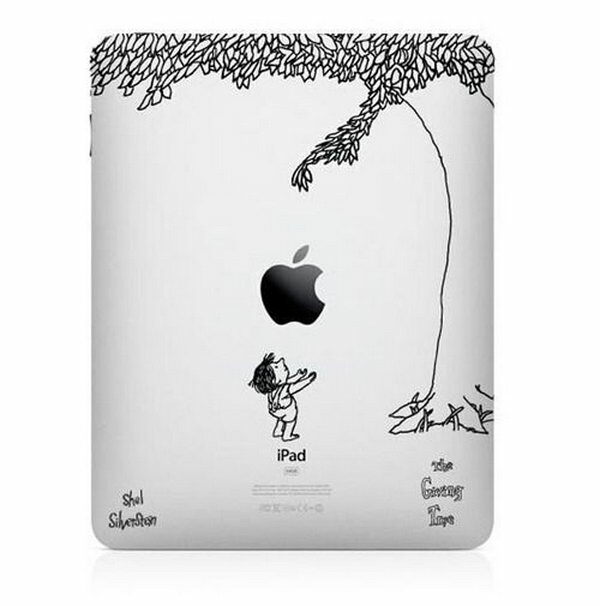 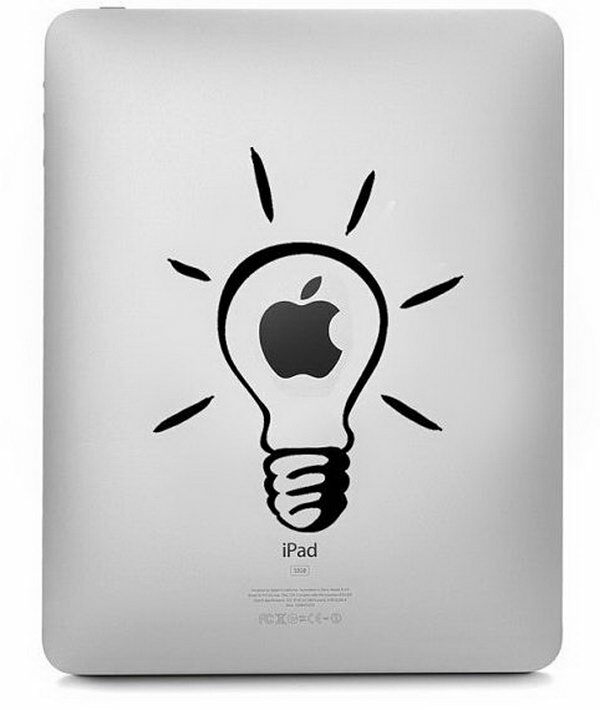 This article has offered some funny, romantic and creative iPad engraving ideas, which can be used as gifts for your dad, mom, boyfriend, husband and wife.